Pet Express carries a wide variety of smaller birds as well as owning a Greenwing Macaw as the store mascot. Finches, Parakeets, and Cockatiels are always available. 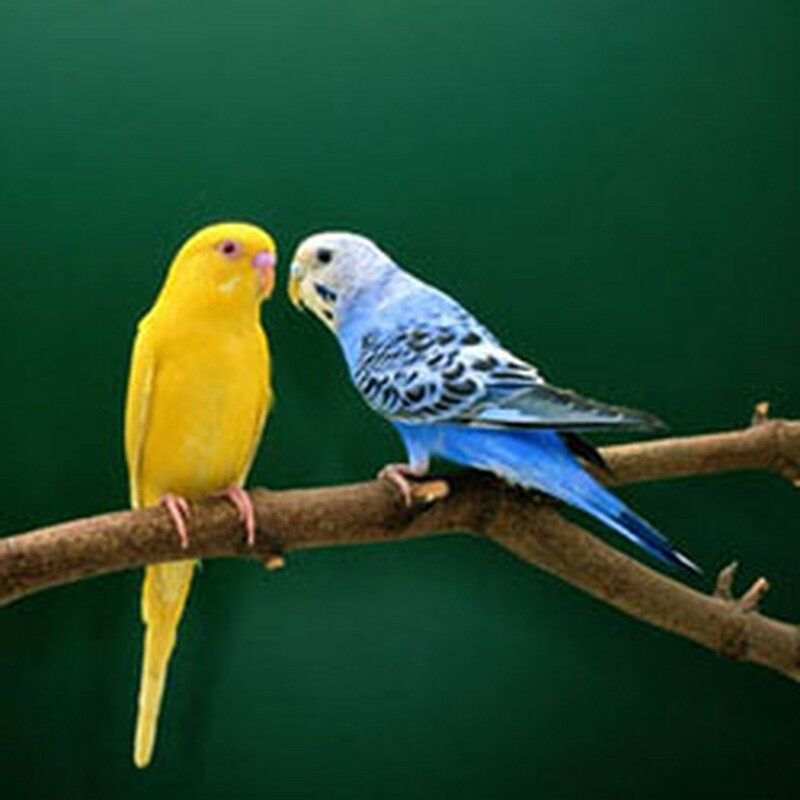 Canaries, Budgies, and Doves are also quite popular. Pet Express also specializes in offering friendly, hand-fed birds including (but not limited to): Quaker Parakeets, Senegal Parrots, Sun Conures, and Cockatiels.